This is our EARLY still WIP combat system. Its fully functional, the attack + hit animation plays. But its still a tad bit glitchy. Nonetheless its just plain awesome. 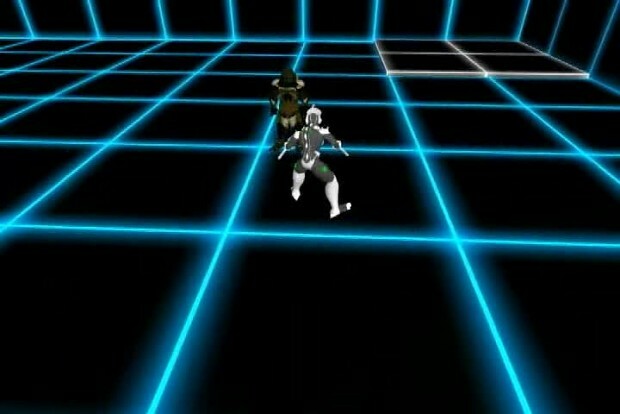 ATM : The player has about 6 custom combo attacks. More will DEFINITELY be added.